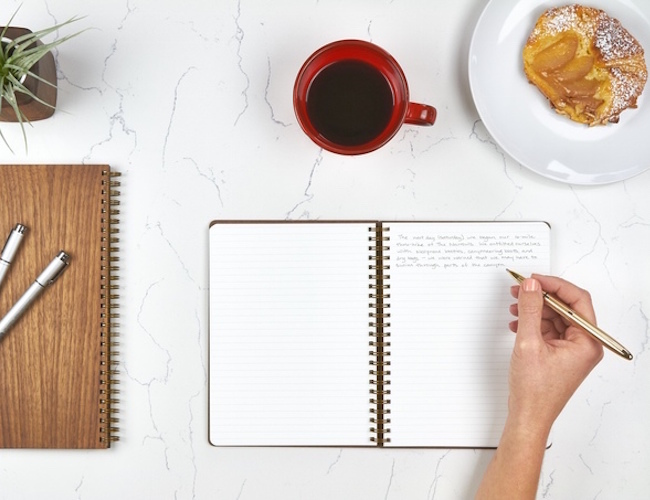 Be inspired to write more with the Wood Notebook by Pacific & West. A notebook carefully crafted down to the finest detail. 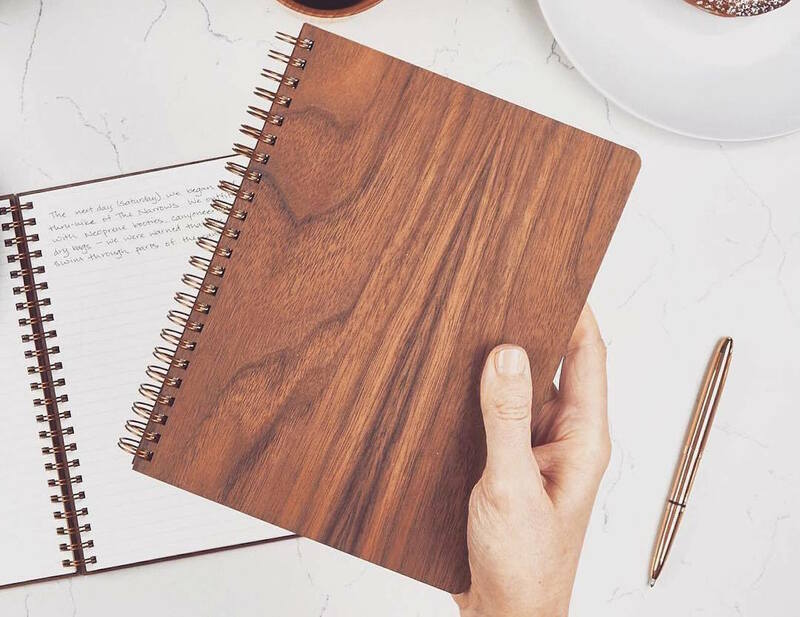 Be inspired to write more with the Wood Notebook by Pacific & West. 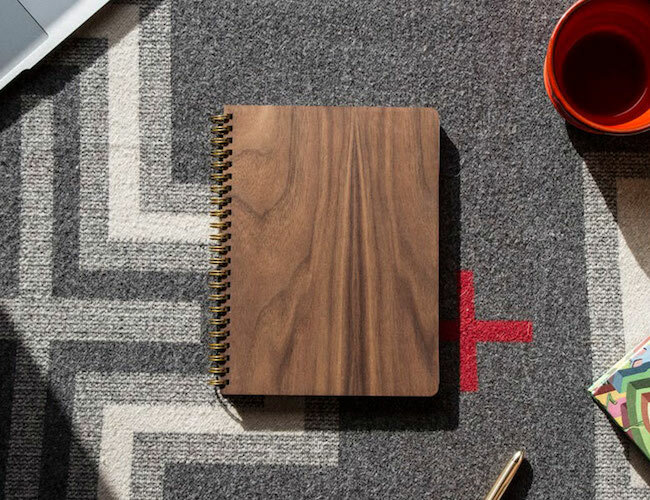 Carefully crafted down to the finest detail, this notebook is made with a custom 5-ply real wood cover. It is present on both the front and the back to protect the crisp, white, non-bleed pages inside. 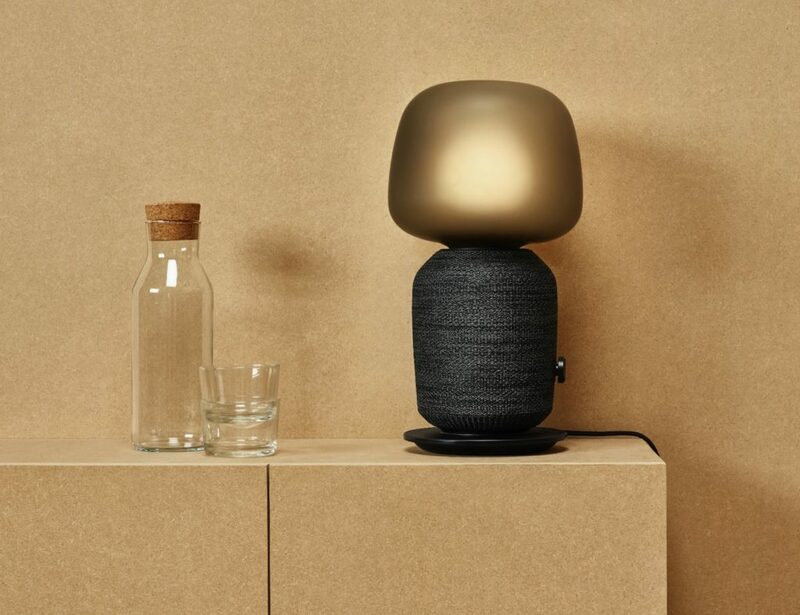 The luxurious wood grain of the black walnut is visible from every angle. This makes each notebook unique. The Wood Notebook is also oiled by hand to preserve the wood and bring out its natural beauty. 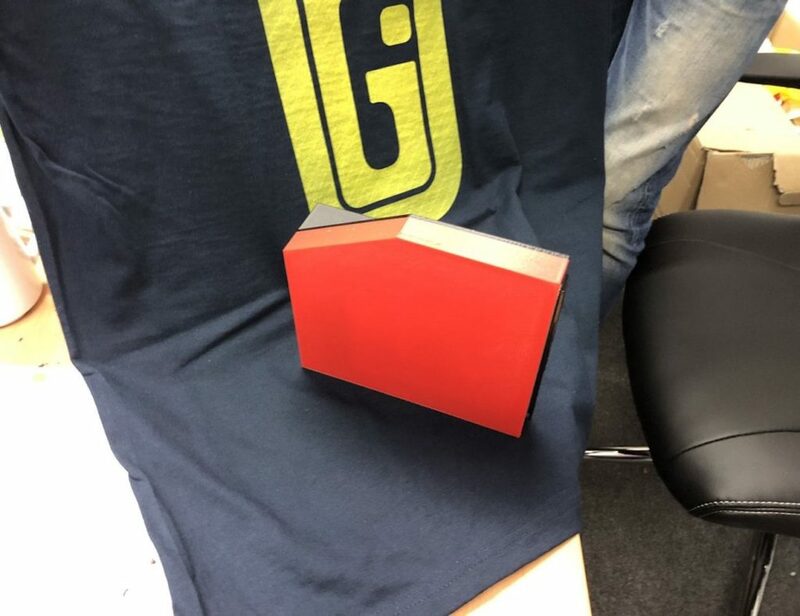 In addition, the spine of the Notebook is made of an ultra durable brass coil and allows the pages to lay flat on either side. Available in large (8”x5.75”) and extra large (10”x7.75”), each Wood Notebook comes with your choice of plain, ruled, or dot grid paper inside.